All plans are intended for single users only and within Israel only. Prices are in US Dollars. All rates not including VAT (currently 17%). 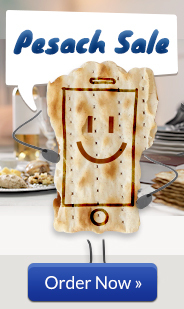 **Unlimited Texting: includes text messaging to any mobile number in Israel. Incoming text messages are free on all plans. International texts are 17¢ per message unless otherwise specified. Please check your phone compatibility at www.talknsave.net/checkmyphone. Please unlock your phone before arriving in Israel. You can find instructions on how to unlock your phone here.